Fun. Competitive. Affordable. College Visibility. 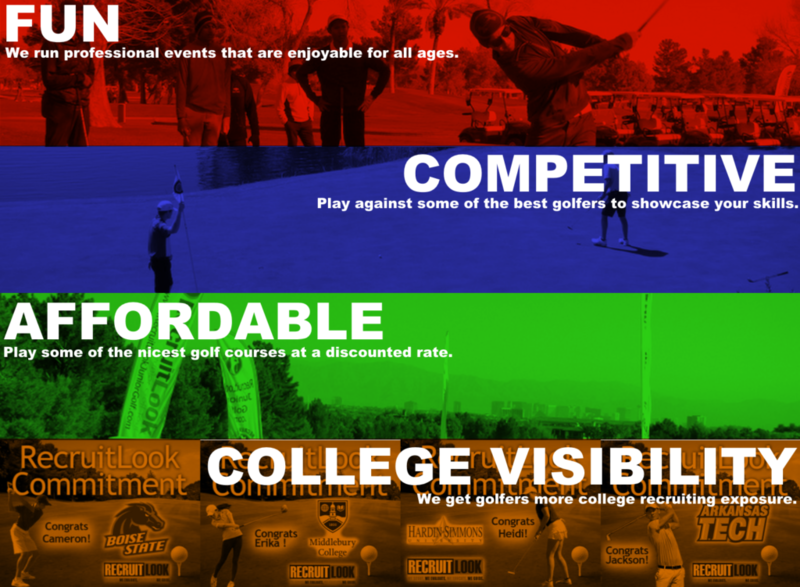 The RecruitLook Junior Golf Tour (RLJGT) was founded to give golfers a competitive landscape to improve their golf game, while increasing their visibility to college coaches. Our goal is to conduct professionally-run tournaments that are affordable, fun, and competitive for all golfers/families. 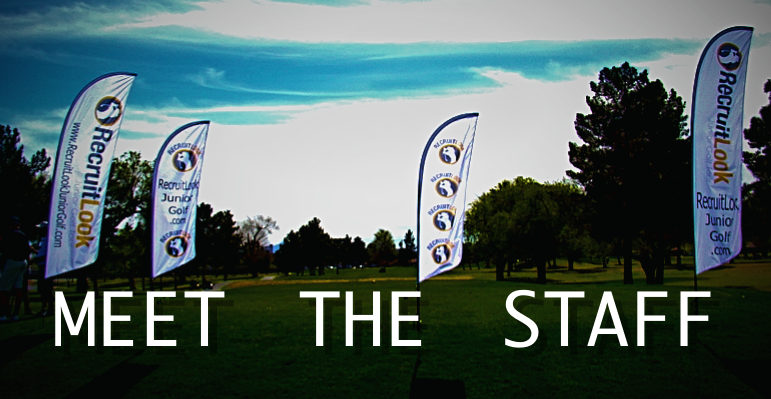 The RLJGT began in 2016 in Las Vegas, Nevada, and has now expanded into new regions across the country. Each tour location will feature some of the nicest golf courses in the area — giving junior golfers the chance to play great courses at an affordable rate! Each event is a new 36-hole tournament for boys and girls ranging from 9-18 years in age. Each tour will operate their own separate tournaments and have their own overall tour winners. The Tour Championship will be held at the end of the year for each tour. 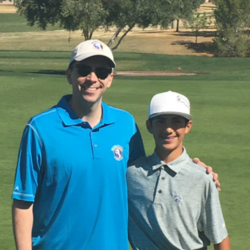 Make sure you are dedicated to improving your game on the range and practice greens; because the RecruitLook Junior Golf Tour will only have ONE CHAMPION! The RecruitLook brand has grown since starting as an online educational blog in 2008. The company now has Scouts across the country and offers a more in-depth, hands-on recruiting approach with high school athletes. Tommy’s area of expertise is knowing what it takes to play at the next level. He truly understands how athletics can aid in a person’s discipline, character, and teach life lessons along the way. 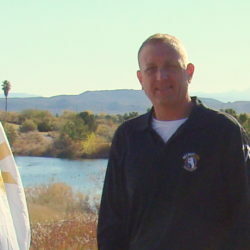 Paul has twenty years of direct involvement with junior golf at a variety of levels and has an outstanding reputation of administrating junior golf operations. 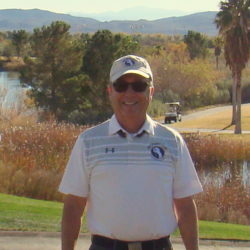 Rick has a passion for working with junior golfers and student-athletes; he has spent 30+ years working in the golf industry. 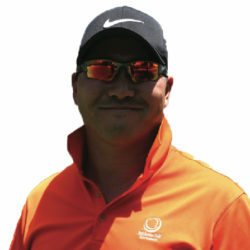 Hirose brings a wealth of knowledge and insight to the RLJGT staff. 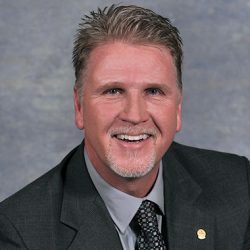 He has been a professional golf instructor and tour operator at all levels of learning at several Southern California courses. 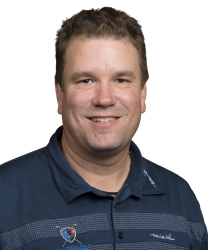 Barlow has earned over $5.5 million playing professional golf. Some of Barlow’s best accomplishments were 3 third place finishes, 3 fourth place finishes, 15 top ten finishes, and making over 150 cuts.